TGN and Lunatik have teamed up to giveaway $500 in gift certificates for the TGN website. 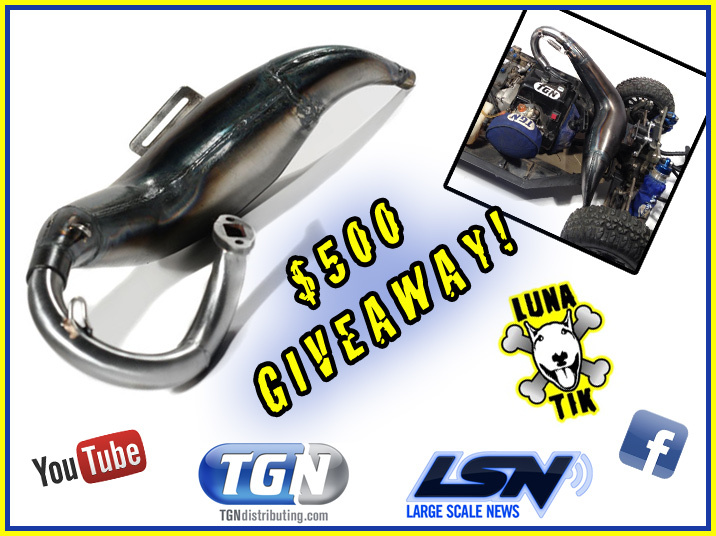 You can win two ways, share and like the Lunatik giveaway post on TGN & LSN facebook or to WIN BIG you can share your youtube video on our facebook of you running and showing off your Losi 5IVE-T Lunatik Rabid pipe. It’s simple…get out that phone and start shooting! Don’t have a Losi Rabid pipe? Buy one at a one time super low price at the link below and you could win more than the cost of your purchase! 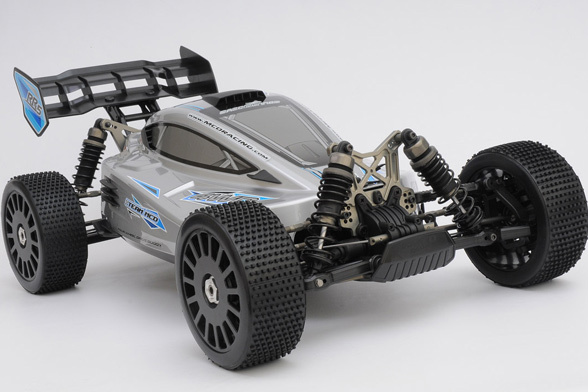 Lunatik Losi 5IVE-T Rabid Pipe – SUPER LOW PRICE of $199.99 NOW!!! 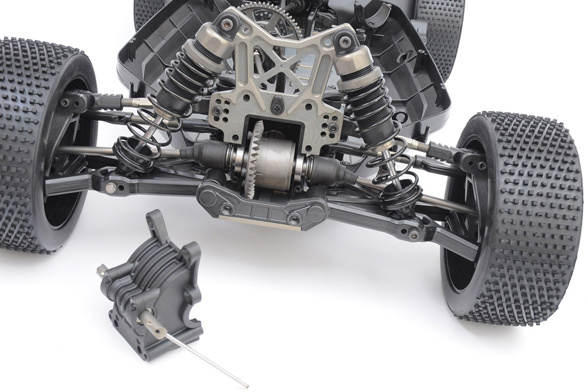 Get a Lunatik Rabid Losi pipe at a SUPER low one time price or use your own. Like and Share our facebook post about this contest on the TGN facebook page. Like and Share our facebook post about this contest on the LSN facebook page. 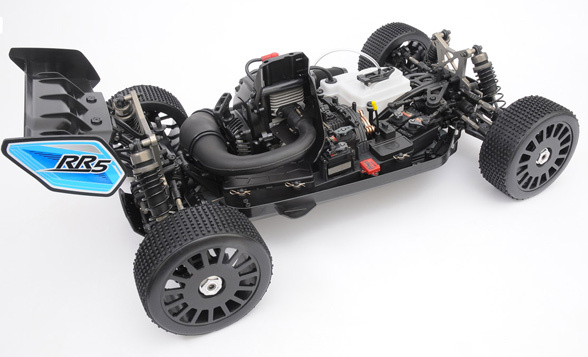 Make a youtube video of you using, reviewing and just plain showing off your Losi 5IVE-T Rabid pipe. Share that video on your facebook and post it on the TGN facebook page. Optional: Extra points will be given to those who get the most views on their video, the quality of the video, your social media reach etc. Videos must be uploaded after July 1st. LIKE and SHARE the TGN contest post on TGN facebook. LIKE and SHARE the TGN contest post on LSN facebook. Optional: Post and share your past videos or even pictures you may have of your LunaTik Losi pipe and post them to the TGN Facebook page. TGN Shirts will be given out to those who SHARE and LIKE the TGN and LSN facebook posts about this contest. Winners will be chosen August 31st. We reserve the right to modify this page as needed. We suggest you return here for more updates and suggestions on how to increase your chances of winning. Well well well…look what we have here. 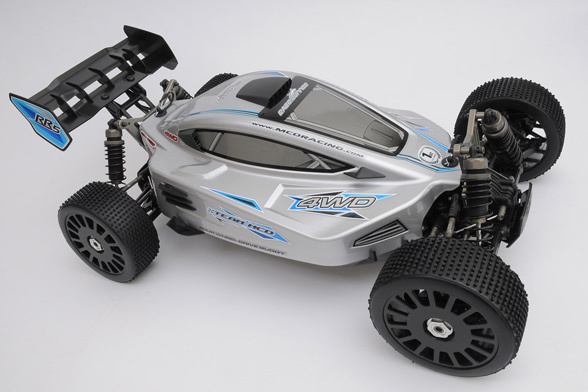 A new 1/5 Large Scale 4WD model from MCD. The manufactures name is not one on most peoples minds when you say “Large Scale” or “1/5”. 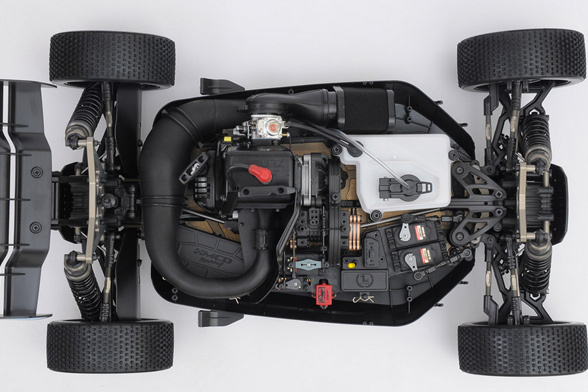 They are not new to the scene at all, in fact MCD started back in 1994 and produced the worlds first 4WD 1/5 scale in 1997. But the reason their name may not be as familier here in the US is due to many reasons. 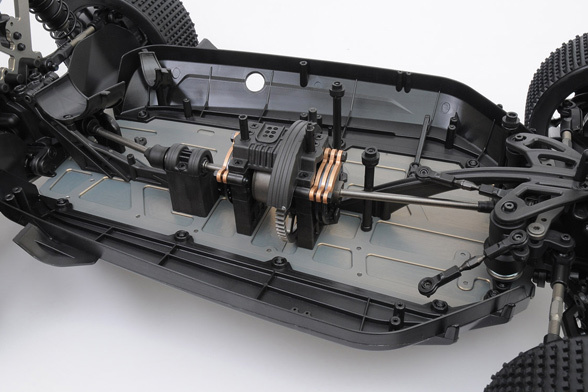 One of which is limited distribution and the lack of interest on the part of aftermarket manufactures. Here in the good ole USofA we like to hop-up and modify everything. 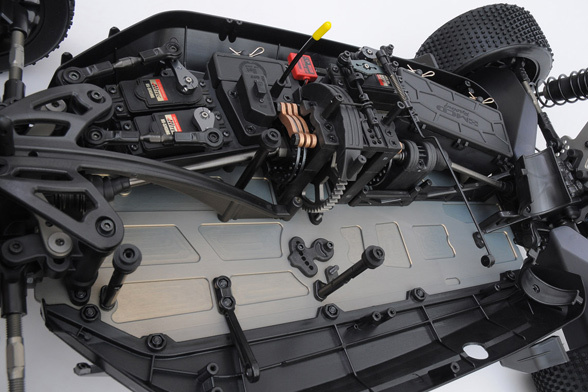 A common 1/5 scale release from MCD would often include a new model that used a large majority of parts from earlier platforms. Making for not so exciting releases from MCD for those of us who crave ingenuity and unique approaches to new platforms. But this release is different and very special indeed. 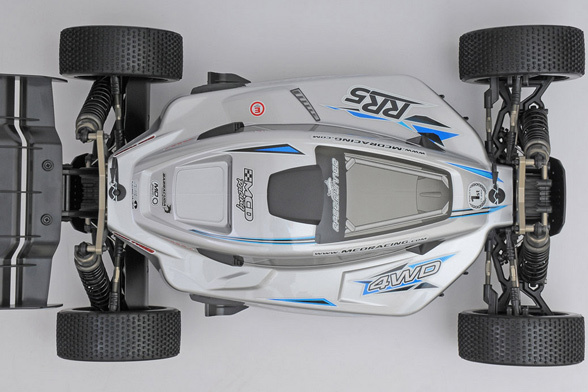 As the press release says the new RR5 is a 1/5 scale 4WD buggy built from scratch. MCD has 3 years of development and testing in this new 4WD and from what I can see they could have a winner on their hands and possibly even make a good appearance here in the US if enough dealers and manufactures get behind the model. 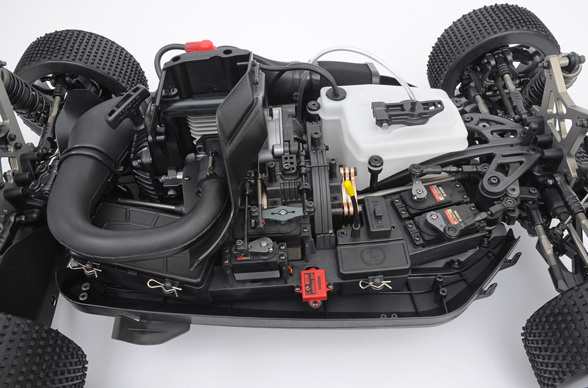 The first thing that stuck out to me on the new RR5 buggy is that it has LOTS of servos. 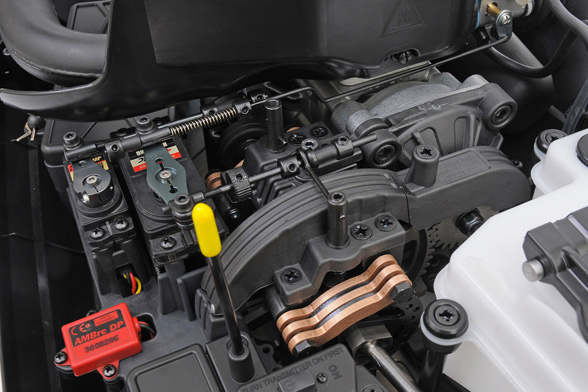 Not only did I spot the twin steering servos but also another one near the brakes. 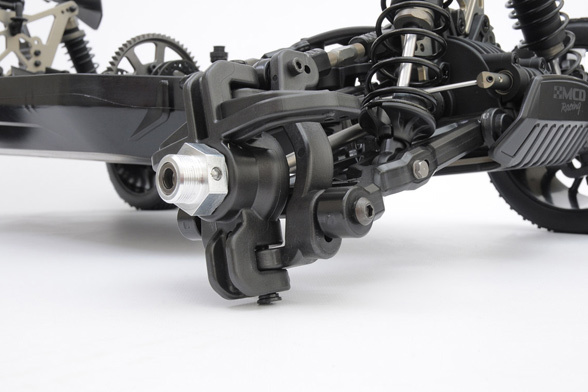 Looks like they have an additional servo on the rear brake. Which for those of you with advanced radios could be some cool mixing capabilities. A few other things that have stuck out to me is the cool engine hear/air guard, 7075 aluminum towers, fuel tank with shake absorbing separators, the what looks like rubber pipe straps, quick change diff’s, adjustable CG, squat, kick up etc. This thing looks HOT! 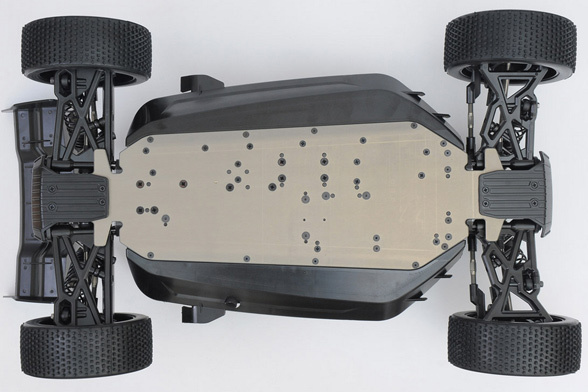 I will let you review the press release on this bad boy below and drool over the pictures. Once we know more on a release date and price we will be sure to post that information. The RR5, built from scratch, is the intersection point of the core values that have created our brand. 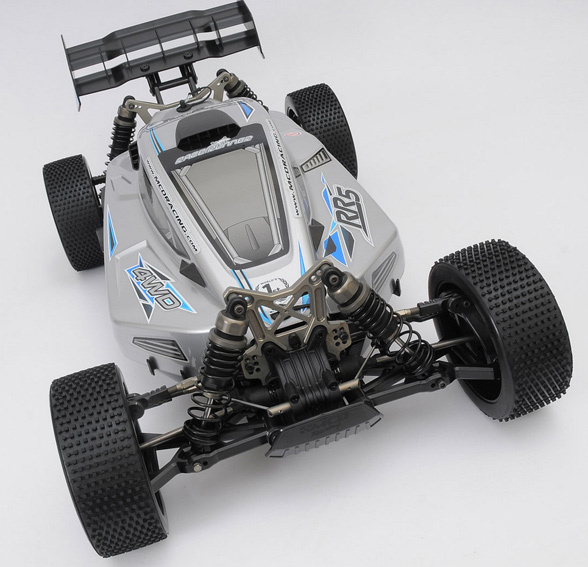 Aimed at our enthusiasts, RR5 is a supreme race machine which embraces advanced solutions that came out of the profound observations and analysis of the races. 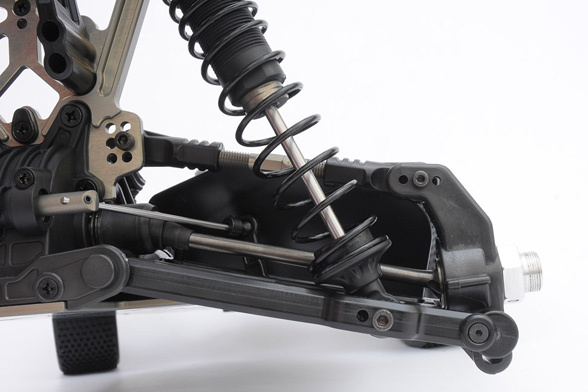 Our R&D team have spent three years in the development to offer all the set-up abilities that a racer would require. While designing these abilities the totally new fifth generation Race Runner had to ensure all the adjustments could be done as quickly as possible where every millisecond is vital for the podium. Adding up the traditional MCD qualities we are now proud to announce the total racing machine RR5 – the implementation of “ The Winning Experience”. Take a listen to the newest postcast from The Driver Stand. Craig talks to Troy from LargeScaleRC. Check out the new issues from OBR on YouTube. 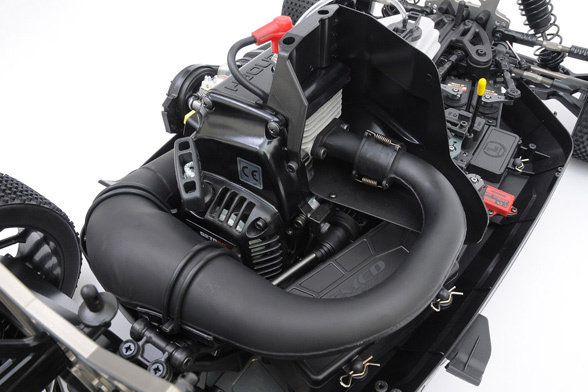 Check out their engines at www.TGNdistributing.com and use discount code LSN5 for a 5% discount! Since our first Inside OBR episode, we’ve received countless phone calls and emails asking for another episode. Be careful what you ask for, because this latest episode is all abouttorture testing! Episode 2 of the Inside OBR series gives you an inside look into the unique ways we torture test our products to make sure they can hold up to the most extreme punishment. From the streets of Los Angeles, to the mountains of California, to the workbench at OBR headquarters, join us on a journey of pain as we take fifth-scale to the limit and beyond. 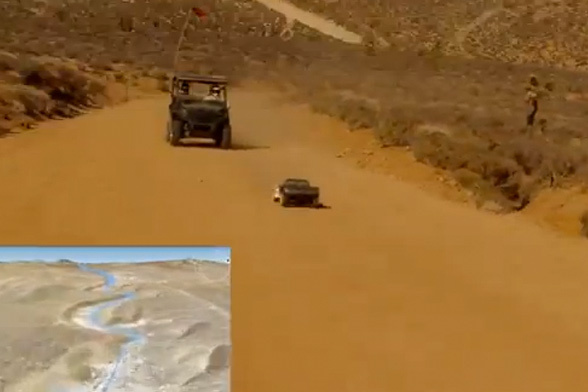 During the process of filming this episode, we also developed two new products that survived our rigorous testing. The first is our 4 Bolt Billet Piston Port Crankcase. 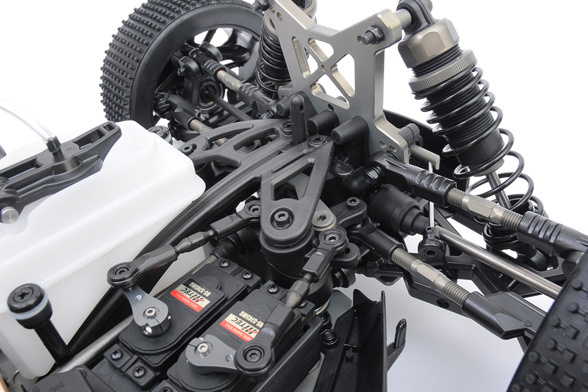 As featured in the video, the new crankcase provides additional durability, power, and performance to your engine. 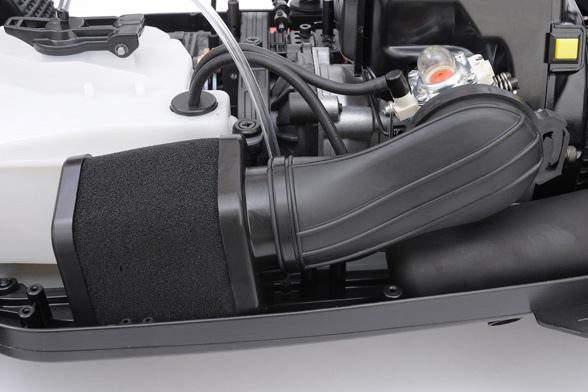 The fan cover mount is detachable, making it more durable and easy to replace.